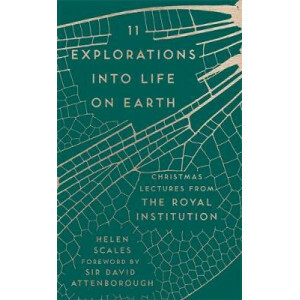 The second in a series of books in association with the Royal Institution on their world-renowned Christmas Lectures, this time exploring the secrets of the natural world. Following on from the succes.. 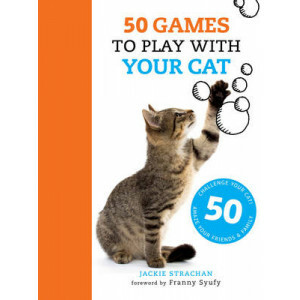 Challenge your cat! Amaze your friends and family. Cats may spend up to two-thirds of their life asleep but when they're awake, they enjoy wall-to-wall entertainment: something to stalk, to chase, to .. Challenge your Dog! Amaze your friends and family. 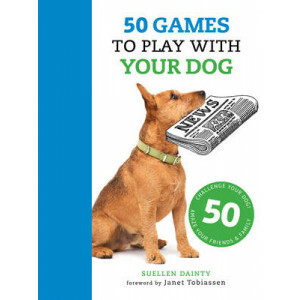 This fun-filled book is a one-stop guide to keeping your dog fit and young at heart. 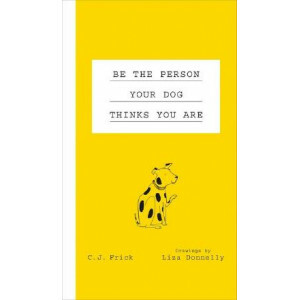 Whether you own a cerebral hound or a terrier that just wants to..
Every cow just wants to be happy. 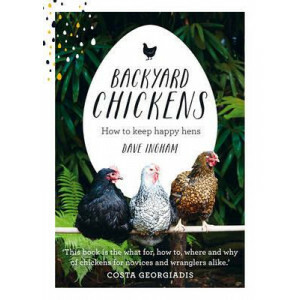 Every chicken just wants to be free. Every bear, dog, or mouse experiences sorrow and feels pain as intensely as any of us humans do. 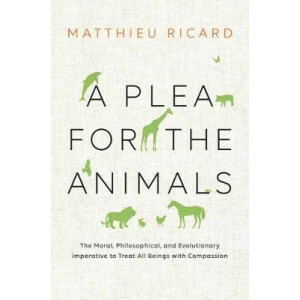 In a compelling appeal to reason..
Cats, dogs, people funny and heartbreaking stories from a pet veterinarian With insight and humor, Dr. Philipp Schott shares tales from the unlikely path he took into his career of veterinary s..
Bee populations are plummeting worldwide. Colony Collapse Disorder poses a serious threat to many plants which rely on bees for pollination, including a significant proportion of our food crops. 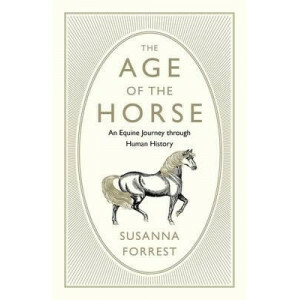 Top b..
Man has always been fascinated by Equus caballus, recasting horse power into many forms: a hunk of meat, an industrial and agricultural machine, a luxury good, a cherished dancer, a comrade in arms an.. Spectacular specimens. 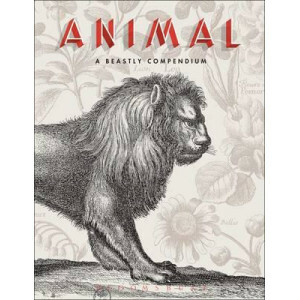 This is Albertus Seba's unrivaled catalog of animals, insects and plants. 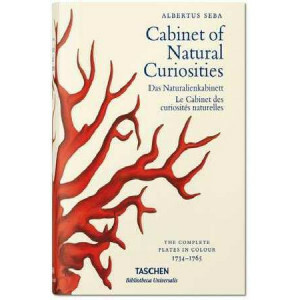 Albertus Seba's Cabinet of Natural Curiosities is one of the 18th century's greatest natural history ac..
Everyone who loves The Crown on Netflix will enjoy this celebration of Queen Elizabeth II and her beloved canine friends. 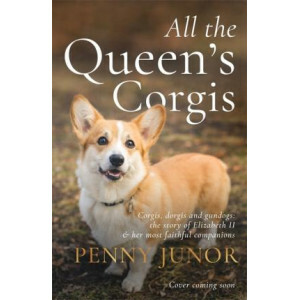 The Queen has had corgis by her side ever since she was seven years old a..
From the fifteenth century onwards, as European explorers sailed forth on grand voyages of discovery, their encounters with exotic plants and animals fanned intense scientific interest. Scholars began..
Do you love your animals but feel there is something missing, and wish you could understand what they're trying to tell you? Do some of their behaviours leave you baffled or their fears put you in a f.. 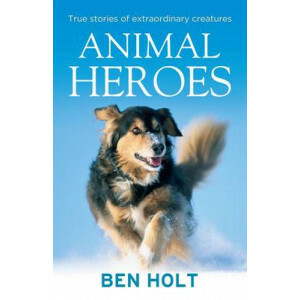 Animal Heroes is full of stories of astonishing courage shown by family pets and wild animals alike. Read about: the amazing courage of Stubby, a stray dog who braved the front line with soldiers in W.. 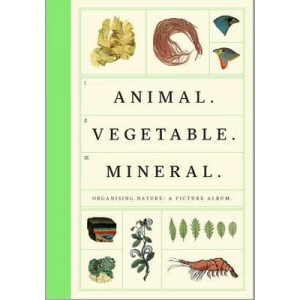 Published to accompany a major year-long exhibition, Making Nature at the Wellcome Collection, Animal Vegetable Mineral celebrates the beauty and strangeness of the very early 'infographics', charts, .. 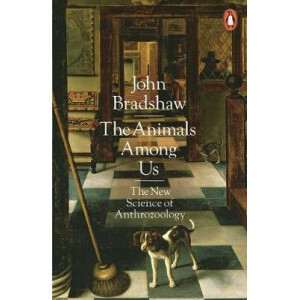 The earliest evidence of a human and a pet can be traced as far back as 26,000 BC in France where a boy and his 'canid' took a walk through a cave. Their foot and paw prints were preserved together on.. 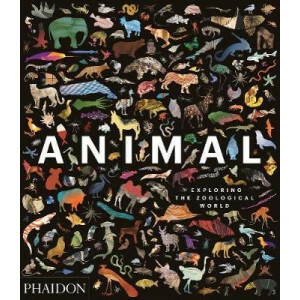 This sumptuous book presents a selection of over one hundred stunning artworks, depicting animals real and mythical, from the prints and photography collections of the Bibliotheque nationale de France.. 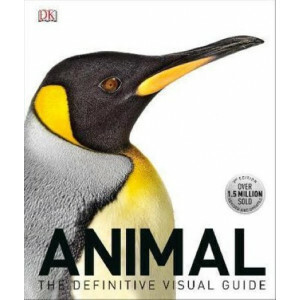 Explore the beauty and diversity of the animal world through more than 300 captivating images from across time and from every corner of the globe Animal: Exploring the Zoological World is a visua..
A million copy best-selling exploration of the animal kingdom, featuring facts and beautiful photos of over 2,000 wild animals from all habitats on planet Earth.Animal: The Definitive Visual Guide bri.. 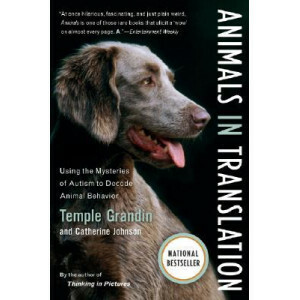 The bestselling author of Dog Sense and Cat Sense explains why living with animals has always been a fundamental aspect of being human In this highly original and hugely enjoyable work, John Brad..
"Animals in Translation" is the culmination of Temple Grandin's extraordinary life's work, drawing upon the latest research, her distinguished career as an animal scientist and her own experience of b..
A beautifully illustrated collection of fascinating, surprising, and funny facts about extinct animals. 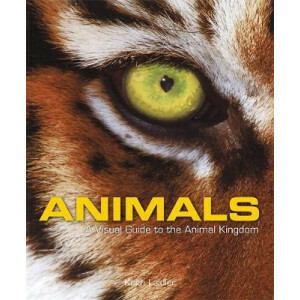 In the past, amazing and strange animals roamed the earth, including giant sea scorpions, tiny h..
From sponges to spiny ant eaters, brine shrimps to bonobos, Animals allows you to witness some of the most astonishing wonders of the natural world in spectacular detailEmbark on an incredible journey..
What separates your mind from an animal's? 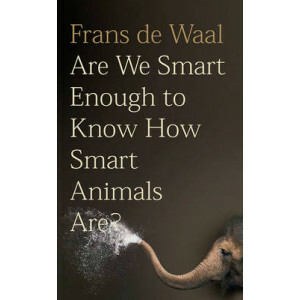 Maybe you think it's your ability to design tools, your sense of self, or your grasp of past and future; all traits that have helped us define ourselves as t..
What separates your mind from the mind of an animal? 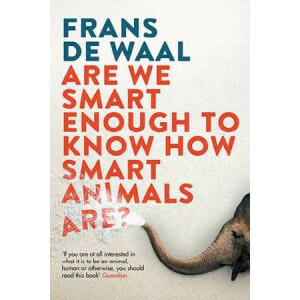 Maybe you think it's your ability to design tools, your sense of self, or your grasp of past and future - all traits that have helped us define our..
Have you ever wondered what beats beneath an animal's skin? Well, you wouldn't be the first one. 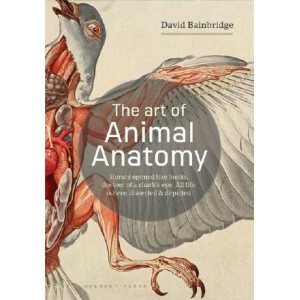 The study of comparative anatomy has led to some of the most striking images ever created. 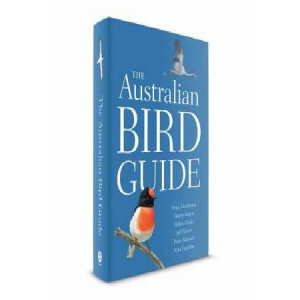 For two and ..
Australia's avifauna is large, diverse and spectacular, reflecting the continent's impressive range of habitats and evolutionary history. 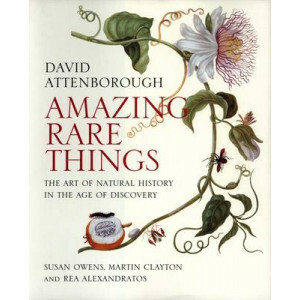 With specially commissioned paintings of over 900 species, The.. 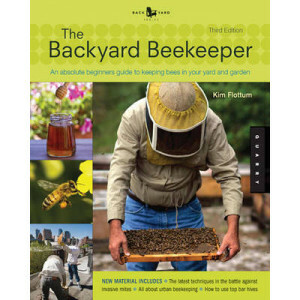 The Backyard Beekeeper, now in its 4th edition, makes the time-honoured and complex tradition of beekeeping an enjoyable and accessible backyard pastime that will appeal to urban and rural beekeepers .. 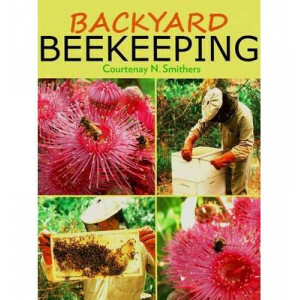 The Backyard Beekeeper is Quarry's comprehensive, hands-on guide to beekeeping for hobbyists, first published in 2005 and revised in 2009. 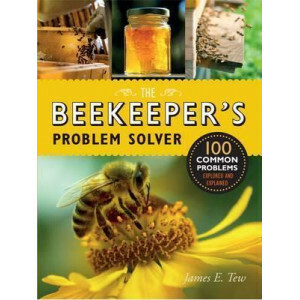 It features how-to advice on setting up colonies, caring for .. 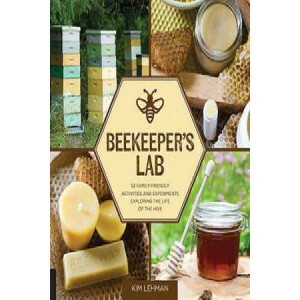 There is room for a hive of bees in many a suburban garden and, as author Courtenay Smithers points out, there is always something special about eating honey from your own hives. 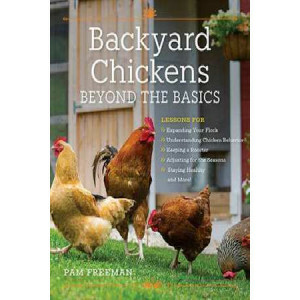 The revised second ed..
A must-have for every backyard chicken keeper, Backyard Chickens Beyond the Basics goes beyond introductory lessons and explores the realities of raising a flock for eggs -- and entertainment, of cour..
Keeping a few hens was once only for rural dwellers with big yards - or inner-city hippies. Now it's mainstream and an attractive proposition wherever you live. 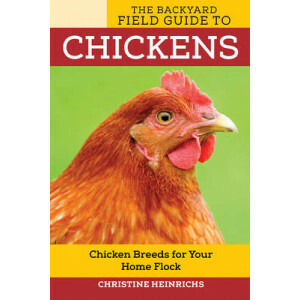 Fluffy little recycling units that eat ..
Chicken keepers will rely on this field guide as an irreplaceable resource on poultry breeds! 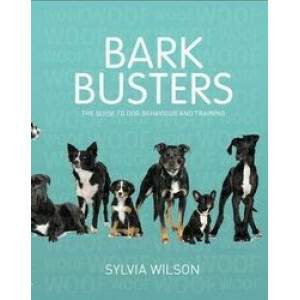 Fueled by the local and organic food movements, as well as a sea change in local ordinances, backyard chic..
Bark Busters is a step-by-step manual to managing all aspects of dog ownership. 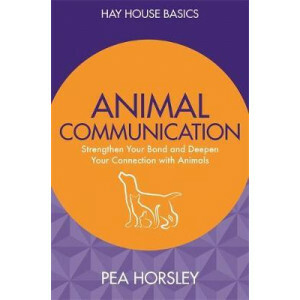 It demonstrates how to work in tandem with your dog's natural instincts, to transform a frustrating and chaotic relation.. 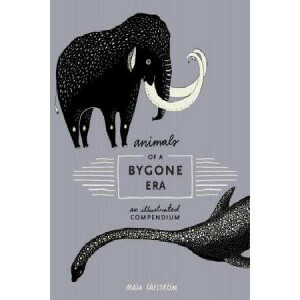 Bats have been misunderstood and maligned in the West for centuries. Unfair associations with demons have seen their leathery wings adorn numerous evil characters, from the Devil to Bram Stoker's Drac.. 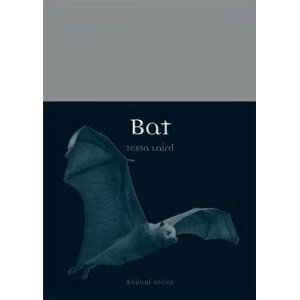 Bats: An Illustrated Guide to All Species looks in detail at the more than 1,300 species known today. 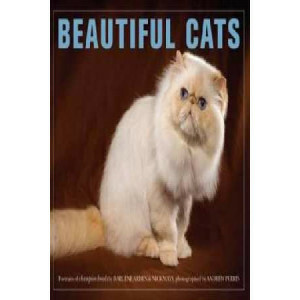 Nocturnal, fast-flying and secretive, they are endlessly fascinating, yet extremely difficult to o..
A stunning collection of felines from around the globe.. 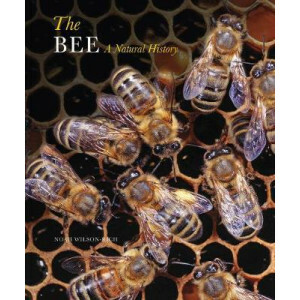 Bees are a marvel of nature and vital to human existence. 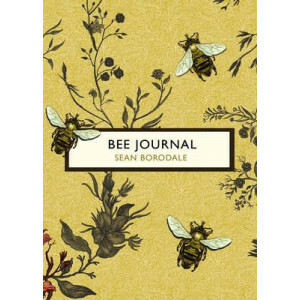 The Bee Book is a great introduction to bees and beekeeping and celebrates the wonder of bees in nature, in our gardens and in the hive. A hon.. The Birds and the Bees series was designed for Vintage Classics by Timorous Beasties, the Scottish studio famous for their designs inspired by the natural world. 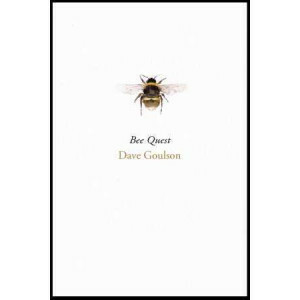 Bee Journal is a poem-journal of beeke..
A hunt for the world's most elusive bees leads Dave Goulson from the Salisbury plains to the Sussex hedgerows, from Poland to Patagonia. 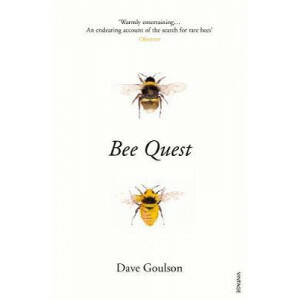 Whether he is tracking great yellow bumblebees in the Hebrides ..
A hunt for the world's most elusive bees leads Dave Goulson from Poland to Patagonia as well as closer to home, amongst the secret places hidden right under our noses- the abandoned industrial estates.. Being among bees is a full-body experience, Mark Winston writes. 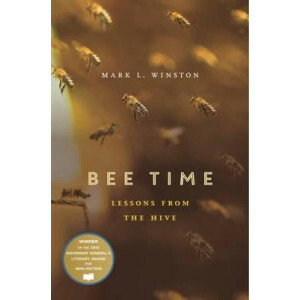 Bee Time presents his reflections on three decades spent studying these remarkable creatures, and on the lessons they can teach about h.. Eyes with more than 6,000 separate lenses; bodies so hairy that they attract pollen by static; the ability to communicate by dancing... bee stats are endlessly engrossing. And the bee is as important .. Fill the year ahead with weekly activities from around and about the hive, including art projects, recipes, experiments, garden activities, and more! 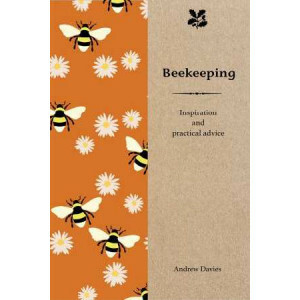 If you keep bees or are interested in keeping bee..
Beekeeping is an enjoyable and diverse endeavour with the potential for a lifetime of growth and enjoyment for the avid beekeeper. However, as with any meaningful craft, problems can arise. 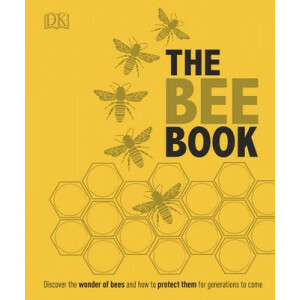 The key to..
A charming and practical guide for anyone wishing to keep bees, accompanying the would-be beekeeper through every season of the bee-keeping year. 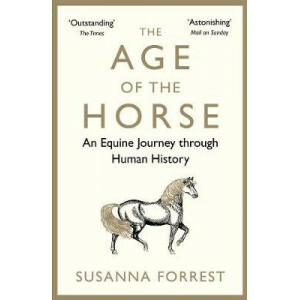 A charming and practical guide for anyone wishi.. 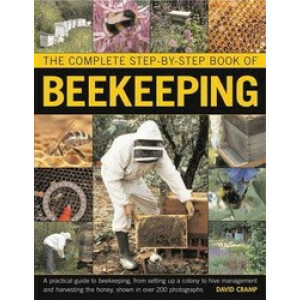 This is a practical guide to beekeeping, from setting up a colony to hive management and harvesting the honey, shown in over 400 photographs.  It is a complete how-to manual on the satisfying art of ke.. 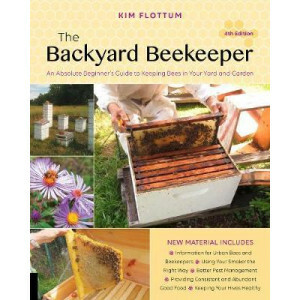 Your guide to becoming a successful back yard beekeeper Want to find out what all the buzz is about beekeeping? 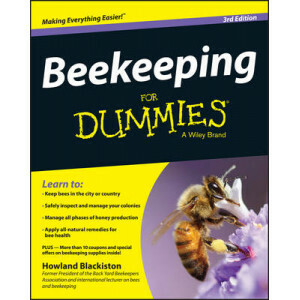 The latest edition of Beekeeping For Dummies gives you the most trusted and up-to..
A reissue of Beekeeping (2007). 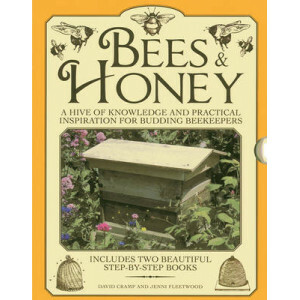 A practical and inspirational guide to keeping bees and apiaries in both rural and urban areas. 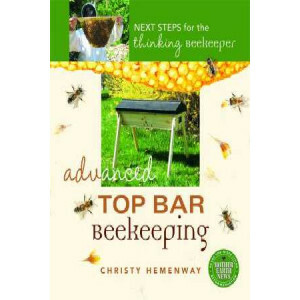 It's no shock that the beekeeping trend is steadily on the rise. These f.. 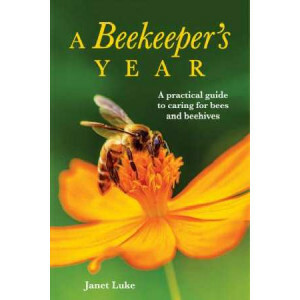 The beekeeping book guides you all the way from choosing and obtaining your bees, housing them and maintaining the hive through the year, to dealing with pests and diseases, and harvesting the honey. ..